It seems as though Apple is declaring all-out war in a bid to grab a majority share of the smartphone market. 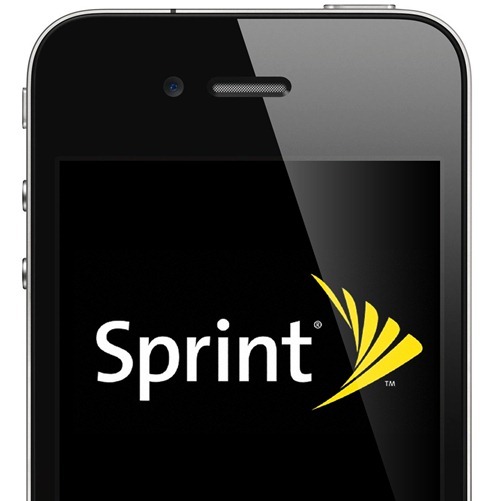 As the Wall Street Journal reports, the Cupertino outfit will also launch the upcoming iPhone 5 on Sprint Nextel in October. The news is also a big coup for Sprint, and as a result of the revelation, the company’s stocks have increased. Sprint could be a key factor as Apple looks to shake off much of the “luxury product” label it currently has and reach out to a larger portion of the market. Up until now, the iPhone market has been inaccessible to many, with the only carriers selling Apple’s smartphone offering being AT&T, and as of earlier this year – Verizon. Now with a third network on board, as well as a cheaper 8GB iPhone looking like a probable addition to the pack, Apple will certainly give those who have thus far had excuses for not buying an iPhone, perhaps a little food for thought. Despite a significantly late launch in comparison with previous iPhone releases, you just get the impression that this year’s launch could make the biggest impact on the mobile telecoms market to date. With the iPad somewhat on ice for the time being, Jobs and the gang have a little extra time to get it right. The timing couldn’t have come much better for both parties. Sprint posted the highest increase in subscribers in the fiscal year leading up to the end of Q1 of 2011, and will be looking to capitalize on the popularity of Apple’s market leading device(s) as of October. With the launch this close, ideas and rumors of what is and what isn’t going to be occurring seem to carry much more substance than earlier notions. We now fully expect to see two new iPhones in October, with the more entry level one being almost identical to (if not exactly the same as) the iPhone 4 sporting 8GB of memory. Smaller prices and a better choice of networks can only be good for sales, and there doesn’t seem to be much preventing the next array of iPhones being the most successful to date. With Apple making strong inroads towards those who’ve yet to own an iDevice, will those of you reading now take the plunge and make the purchase? Also, those of you on Sprint with contracts which are closing on expiry, can you see yourselves holding out for one of Apple’s latest smartphones? Thoughts, as usual, on our Facebook page.